Our vision for investment, jobs and infrastructure growth in Melbourne's North. La Trobe University's Melbourne campus at Bundoora is a special place that already provides a unique setting for learning, research and employment. With its substantial landholdings and location at the gateway to Melbourne's growing north, La Trobe provides unparalleled opportunities for the University and the wider community. 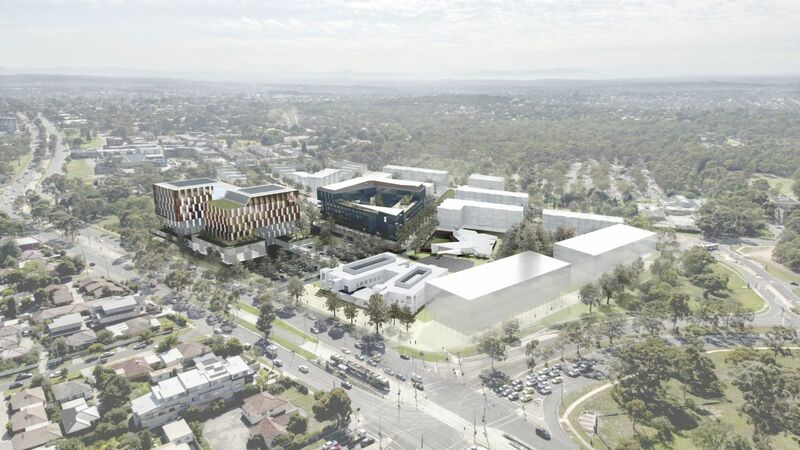 Over the next decade, La Trobe University is evolving into a world-class University City of the Future at our 235 hectare Melbourne campus in Bundoora. The new infrastructure will turn our campus 'inside out' and welcome the local community onto the campus as a place to live, learn, work, socialise and stay healthy. $3.5 billion in Gross Regional Product (GRP) over the next ten years.